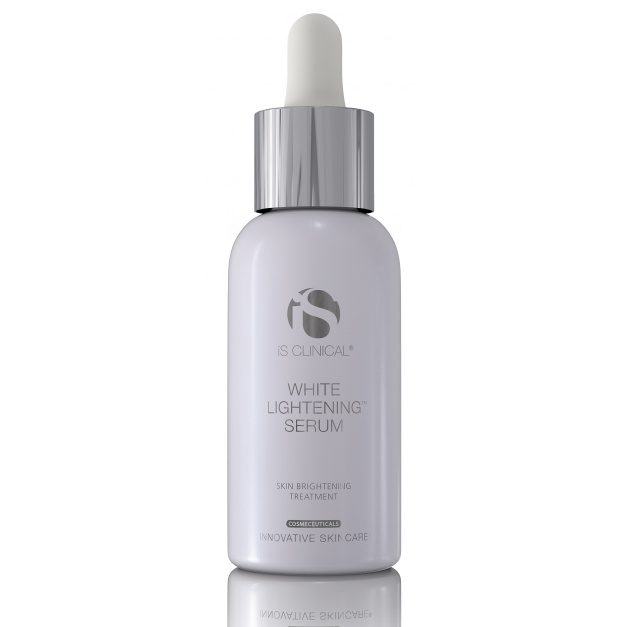 WHITE LIGHTENING™ SERUM is a powerful formula that safely reduces the appearance of uneven skin tone, while providing significant controlled exfoliation without peeling. This lightweight and easily absorbed serum is excellent for overall coverage, or as a targeted boost for problem areas. WHITE LIGHTENING SERUM is a concentrated combination of potent botanical ingredients that address uneven skin tone on many levels, while providing multiple ageless benefits.